Knicks star Carmelo Anthony has a small tear in the labrum of his right shoulder and will miss the final two games of the season, the team announced. Anthony played through a more serious shoulder injury in the playoffs last year, but with the Knicks already eliminated, there is no reason for him to take any chances. 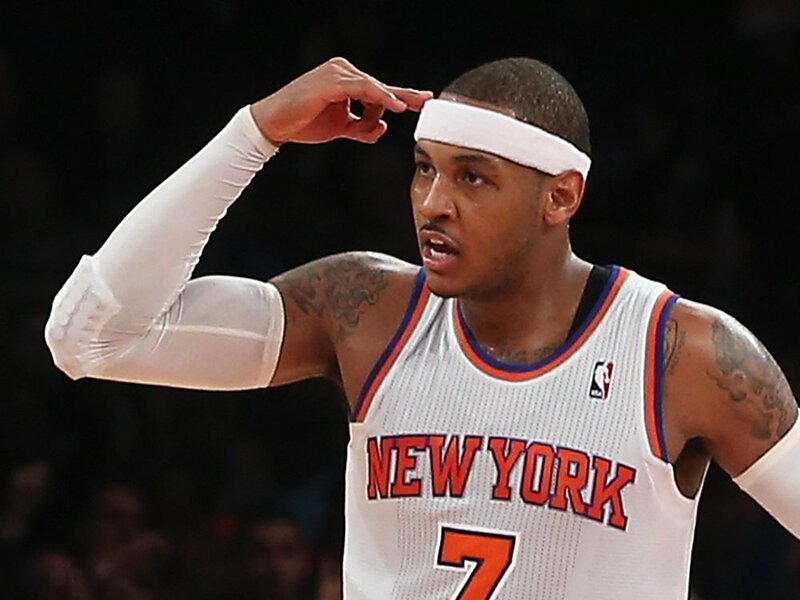 Carmelo made the choice to skip surgery last summer, but it remains to be seen what he will do this time. This is not the same shoulder Anthony injured last year. 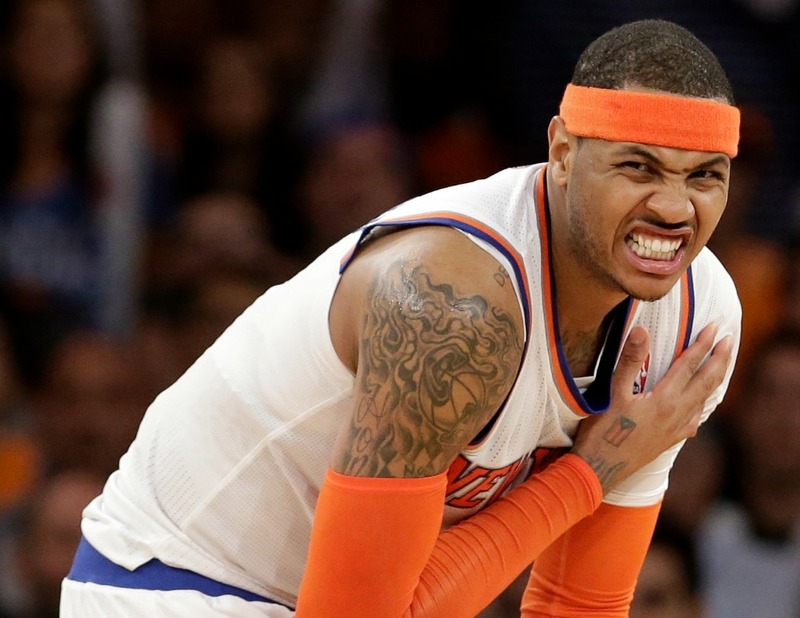 Melo will be re-evaluated in about a month. Carmelo’s injury came at the worst possible time for the Knicks, costing them at least one and probably two games last week as the Knicks were eliminated from playoff contention. After struggling against the Wizards and Heat, Anthony looked pretty good against the Raptors and Bulls, but again, now that an MRI has revealed a tear in his shoulder, it is smart of him to just call it a season. 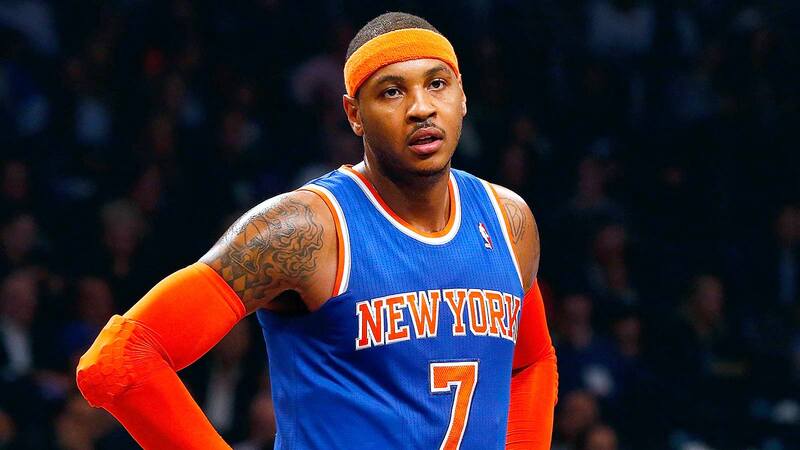 We can only hope that we haven’t seen the last of Carmelo Anthony in a Knicks uniform. This entry was posted in Articles and tagged Carmelo Anthony, carmelo anthony free agent, carmelo anthony knicks, carmelo anthony shoulder injury, KNICKS, knicks blog, KNICKS MEMES, Knicks news, melo, melo shoulder, new york knicks on April 15, 2014 by Tommy Rothman. ESPN is reporting that legendary coach and former Knick Phil Jackson is leaning towards accepting the position of President of Basketball Operations for the New York Knicks. 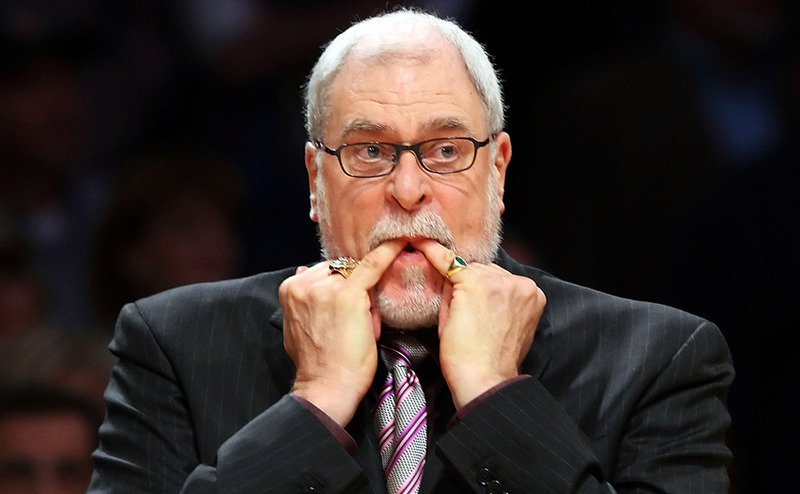 Jackson, who won 2 championships as a player with the Knicks and 11 championships as the coach of the Bulls and Lakers, had reportedly met with the Knicks’ front office recently to discuss a return to the game. The Daily News had been reporting that Jackson was uninterested in coaching but willing to consider a front-office role. Jackson had reportedly expressed that his acceptance of the job would be largely conditional on Knicks Owner James Dolan’s willingness to give him major control of basketball decisions, and an assurance that Carmelo Anthony would re-sign with the team this summer. It is not known whether Jackson was given either of these things, and Stephen A. Smith’s reports should always be taken with a grain of salt, but with multiple outlets reporting recently that Jackson was seriously considering a return, it seems very possible that the “Zen Master” will indeed join the Knicks’ Front Office in the near future. This entry was posted in Articles and tagged carmelo anthony knicks, james dolan knicks, knicks breaking news, knicks coach, knicks gm, KNICKS MEMES, Knicks news, knicks rumors, phil jackson, phil jackson james dolan, phil jackson knicks, phil jackson knicks coach, phil jackson knicks gm on March 8, 2014 by Tommy Rothman. 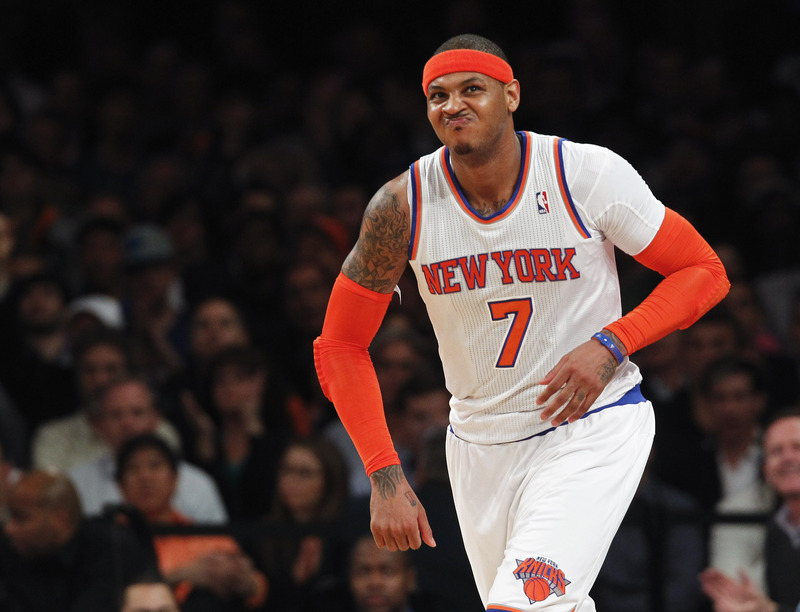 Carmelo Anthony has been named the Eastern Conference Player of The Month for January, the NBA announced. Anthony led the East with 28.7 points per game, including a 62 point performance against the Bobcats that set the Knicks’ single-game record. 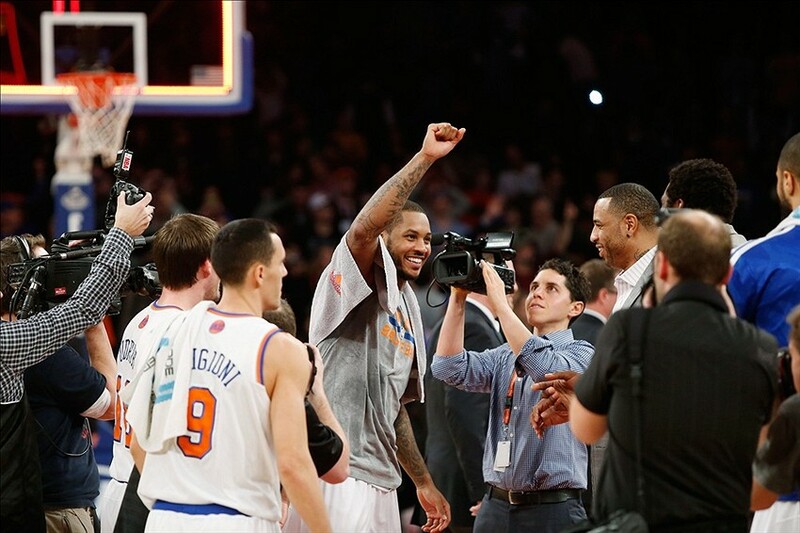 Melo’s squad went 10-6 in January, and his solid play was a big reason why. Kevin Durant, of course, won the award in the West. This entry was posted in Articles and tagged Carmelo Anthony, carmelo anthony knicks, carmelo anthony player of the month, KNICKS, knicks blog, KNICKS MEMES, Knicks news, knicks rumors, knicks site, melo, nba player of the month, tommy rothman knicks on February 5, 2014 by Tommy Rothman.